This article will explain the research method Gartner Magic Quadrant. Gartner is a research and consultancy firm in the IT sector. After reading this, you’ll have a better understanding of how the four quadrants work. Gartner Magic Quadrant is a research method and visualisation tool for monitoring and evaluating the progress and position of companies in a specific, technology-based market. A new magic quadrant is published every year. The analysis is done based on two criteria: vision and the ability to execute. Based on this, companies are classified as either a niche player, visionary, challenger, or leader. The magical quadrant research reports can be very useful tools for investors looking for a company that meets their needs, and for companies who want to compare their market competitors and gain the upper hand. 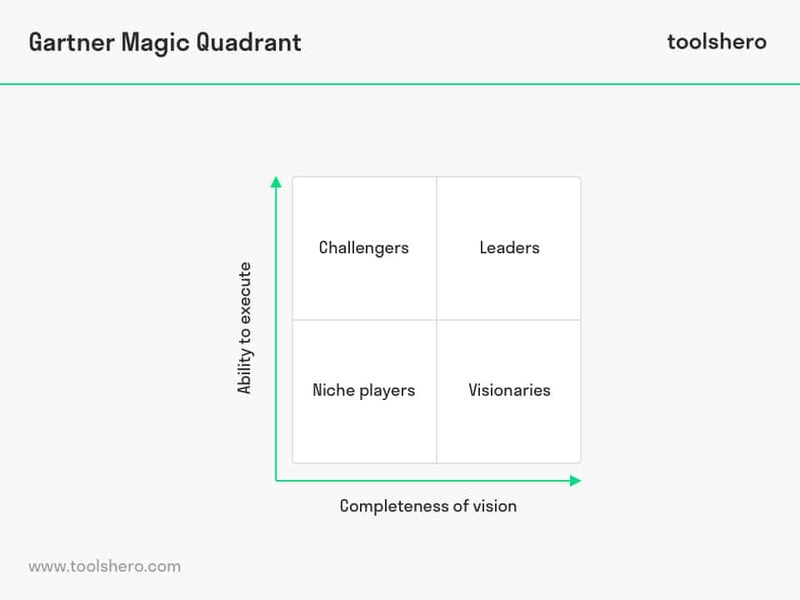 What can you use the Magic Quadrant for? 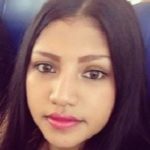 The research method can be used as a first step to gain insight in the technology suppliers that you’re considering for investment. In addition, the magic quadrants can also be a useful instrument for suppliers looking to analyse their competition. This is because it gives an overview of the top companies of a market, including their strengths and weaknesses Competing businesses can then use this information to improve their own company in areas where others are weak, giving them a market advantage. How does a Gartner Magic Quadrant work? The magic quadrants use a two-dimensional matrix in order to demonstrate companies’ strengths and differences. The display divides competing businesses into four different quadrants based on both their completeness of vision and their ability to execute. Leaders perform well in terms of their current vision and are well positioned for the future. Score high on both completeness of vision and the ability to execute. Visionaries understand where the market is going or have a vision for changing market rules, but aren’t executing them properly. Are aware of how the market evolves and can be potentially innovative, but might not be able to execute these visions. Niche players successfully focus on a small segment or are unfocused and don’t innovate or perform better than others. Have low scores both when it comes to completeness of vision and the ability to execute. Challengers are performing well today or can dominate a large segment, but don’t show insight into the market. Have the ability to execute, but might lack a strong vision. Gartner advises users to research all quadrants, as companies in each category have their own unique strengths and weaknesses that have to be taken into account. Gartner’s point is that the companies categorised as leaders aren’t always the best option. The Gartner Magic Quadrant recognises organisations that have achieved a high level of consistency and quality when it comes to supplying small and scaleable infrastructure services, and that have a positive track record when it comes to outsourcing data centre capacity. In addition, it represents the evolving way in which organisations use and manage IT in an age that requires a holistic approach and the ability to adapt. What do you think? Are you familiar with this explanation of Gartner’s ‘Magic Quadrant’ or want to add something? In which scenarios do you think this analysis will be effective?